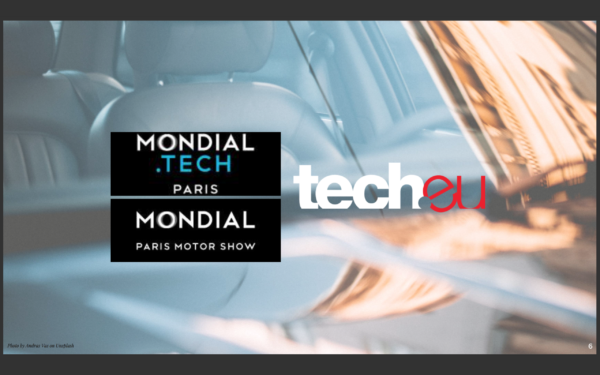 Tech.eu is a proud partner of MONDIAL.TECH, a new experience for international mobility innovators to meet and explore business opportunities together. 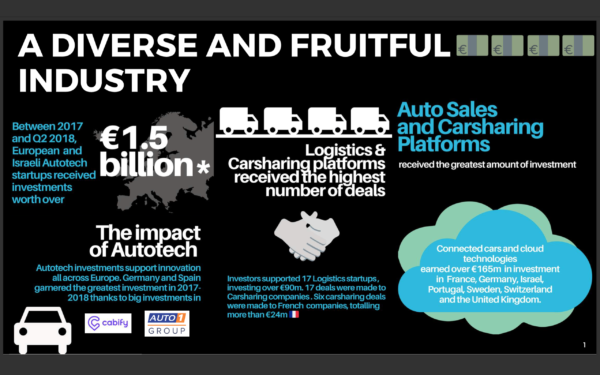 Part of the Paris Motor Show (2-6 October), the event showcases pioneering technologies applied to the automotive industry and its broader ecosystem. 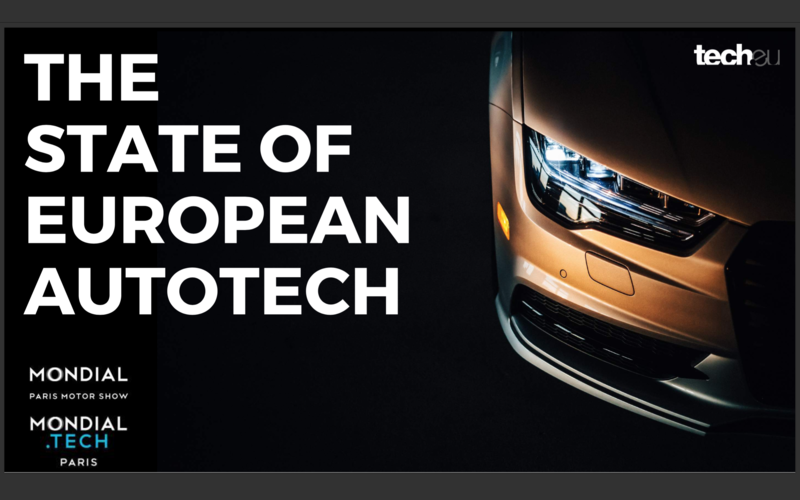 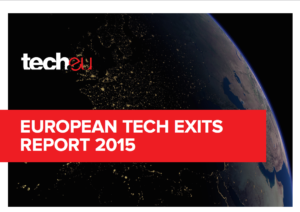 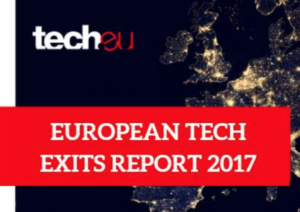 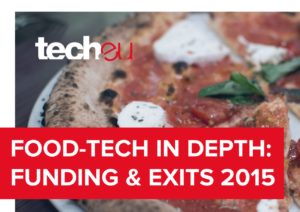 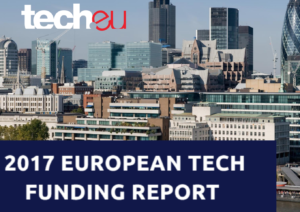 Tech.eu has researched the sector extensively, and is offering a deep dive into the state of European AutoTech in another free report. 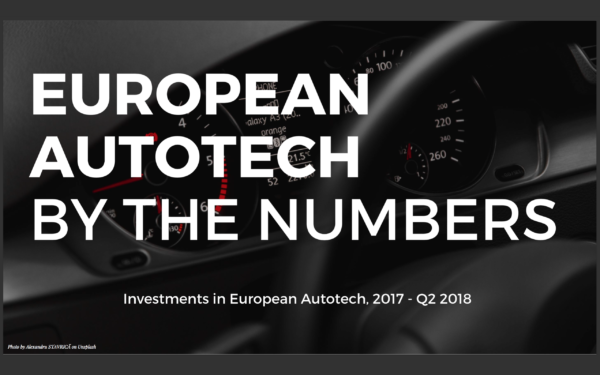 In the report, we take an in-depth look at the bigger funding and M&A trends in the European and Israeli automotive sector, as well as an overview of the main deals that have taken place in the region and the companies and investors involved. 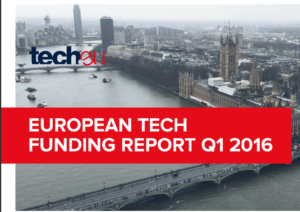 This report covers funding and M&A activity in 2017 and in the first six months of 2018. In preparing it, we analysed all companies that were working on technologies related to the automotive industry, taking a deep dive into our own data to present the most accurate depiction possible. 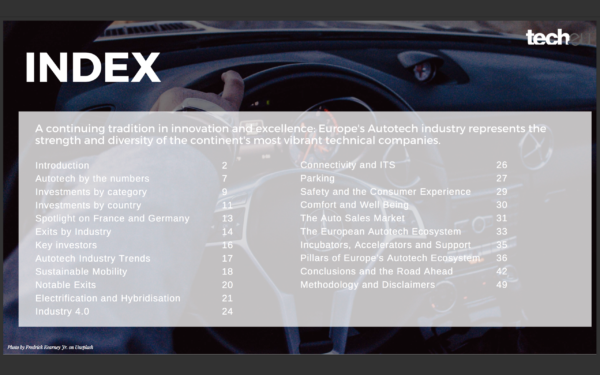 Automotive technologies cut across multiple technology verticals. This report examines the sector from a variety of aspects, including, auto sales, parking, car sharing, software, design, safety, and connected cars technology.